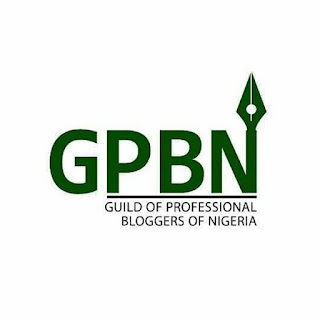 The GPBN is a group of diverse bloggers founded in 2016, to exemplify professionalism in the business of news blogging in Nigeria. The 2018 Inaugural Lecture of the GPBN is themed: “Combating Fake News in The Cyberspace”. 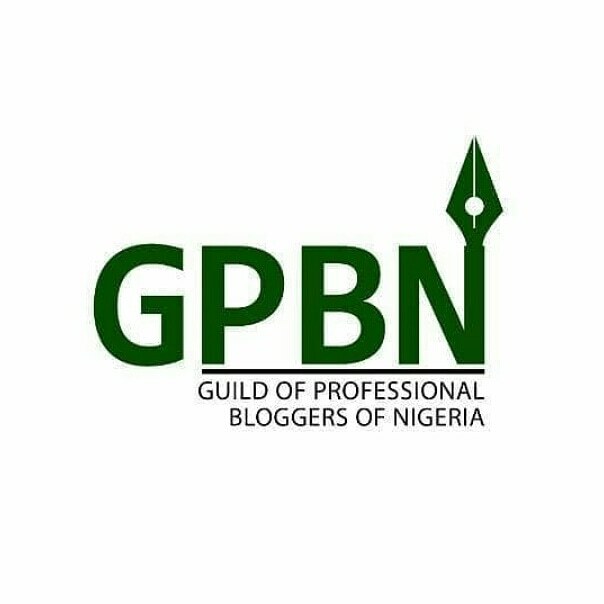 The carefully packaged Lecture is part of the event to unfold the real professionals in the news blogging business as unfolding events in the country in the last few weeks have exposed the dangers inherent in using the cyberspace for credible messages especially as the country moves closer to the 2019 General Elections. THEME: "Combating Fake News In The Cyberspace"